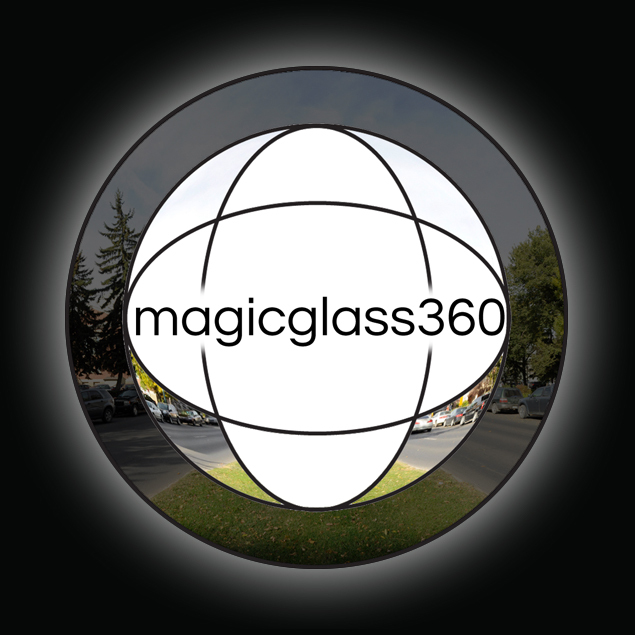 We built Magicglass360.com as a showcase for the 360 degree panoramas that Talking Dog Studios is starting to produce. Always with an eye towards the latest technological advances in 3d imaging and interactivity, we’re eagerly awaiting the arrival of a bubl cam, which will enable us to create stunning 360 degree videos, as well as still panoramas. The site is built upon a wordpress backbone, and heavily utilizes the latest in css 3d transforms, jquery, directional audio through the web audio api as well as gyroscope and touch controls.